Cadets and Preppies! One more year is almost in the bag.. Let's celebrate! 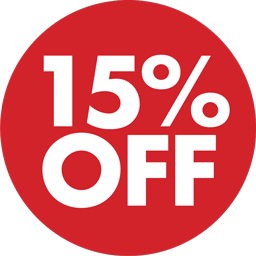 Order at least $10 from us through Friday this week, and receive 15% off your total online order. Or simply ask for the discount if you call it in!